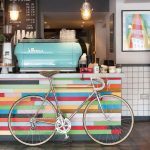 Cafe, pizza restaurant, and a home for locals and cyclists in Putney. 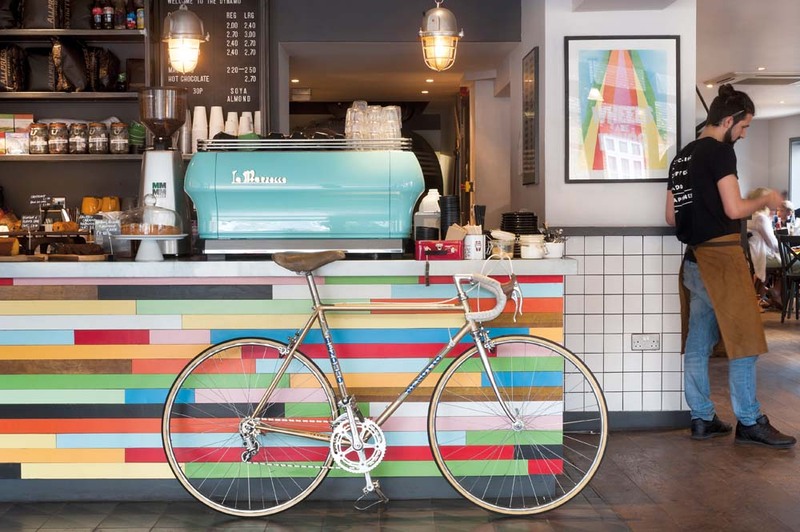 The Dynamo is a cafe, pizza restaurant, and a home for locals and cyclists in Putney. In the morning, The Dynamo serve great coffee and breakfasts, and then at lunchtime and in the evening, you will find perfect wood-fires, sourdough pizzas, small plates, healthy salads and a healthy range of craft beers. Pop into their restaurant and be spoiled by their passionate staff.